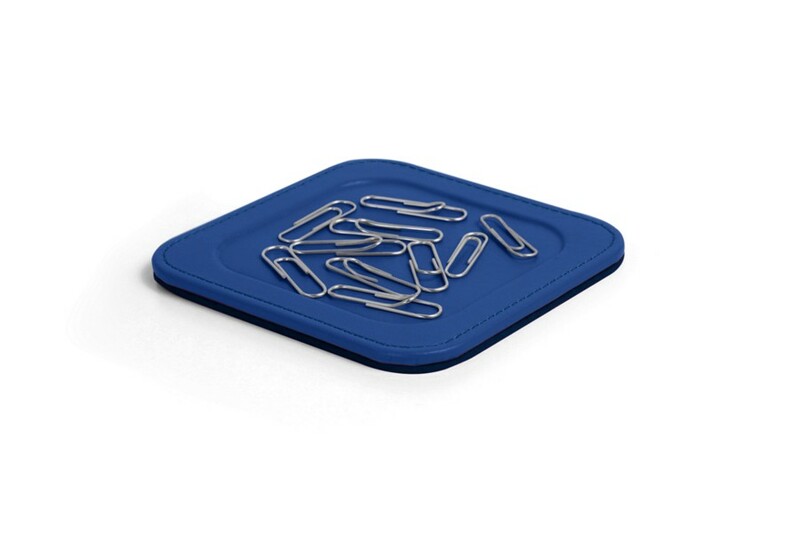 This is the leather stand for paper clips with rounded corners made of prime quality leather, for holding your paper clips. If you are looking for a neat and organized working environment on your desk, this is one office accessory that will suit this need. 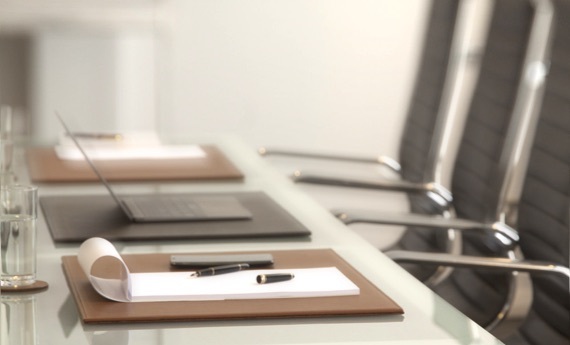 The paper clips will no more be wandering around your table anymore. There is high-end underneath this mini magnetized platform so that it keeps your desk surface smear and scratch free.